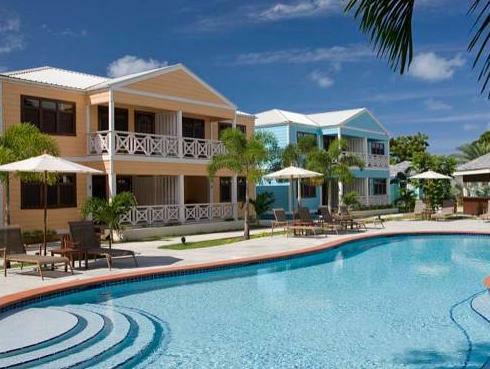 ﻿ Best Price on Buccaneer Beach Club in Saint John + Reviews! 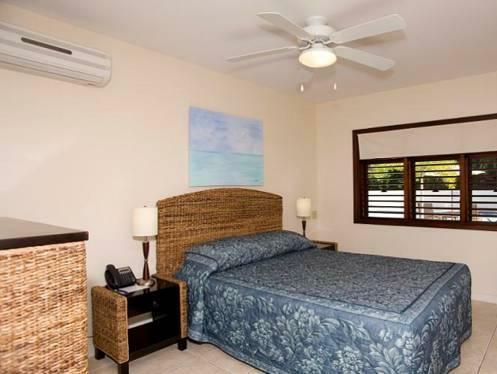 Surrounded by tropical gardens, this small beachfront property is located on Dickenson Bay, just a 5-minute drive from the shopping in downtown St John’s. It features a free-form outdoor pool and free Wi-Fi. The bright villas and cottages at Buccaneer Beach Club have cabana-style furniture and a flat-screen TV with a DVD player. Guests can enjoy the view from the private balcony or prepare a snack in the kitchenette, which includes a microwave and fridge. Bicycle rentals and tour services are available from Buccaneer’s multilingual staff. Snacks and drinks may be bought at the front desk. Laundry facilities are also on site. The Cedar Valley Golf Course is 3.1 mi from Beach Club Buccaneer. VC Bird International Airport is within a 15-minute drive of the property. Everything was good, except the WIFI who was weak! It’s not so only here but it’s in the whole island!! !